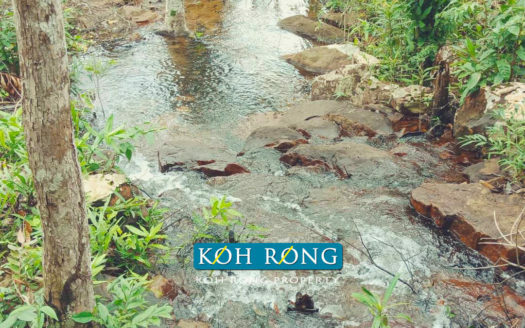 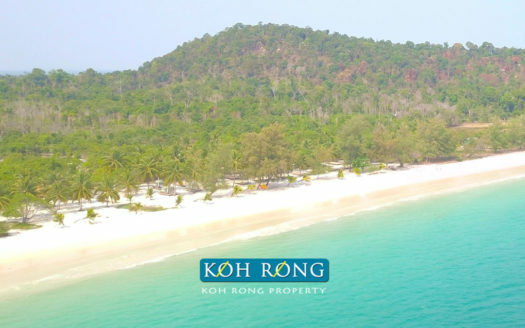 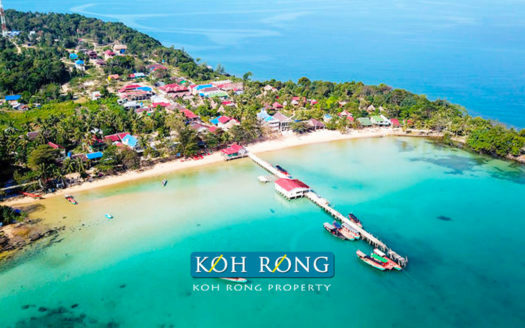 KohRongProperty.com has the largest direct to owner, land database on both of the Islands of Koh Rong & Koh Rong Samloem. 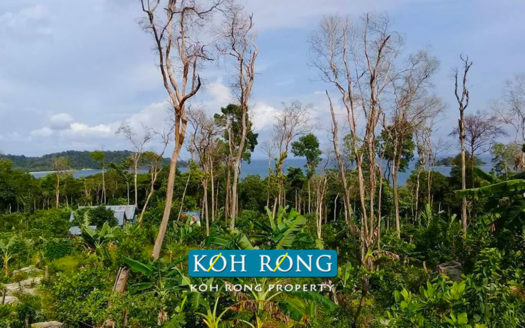 All landowners that we represent have been issued with hard title allocations and will pass all due diligence for outright property ownership. 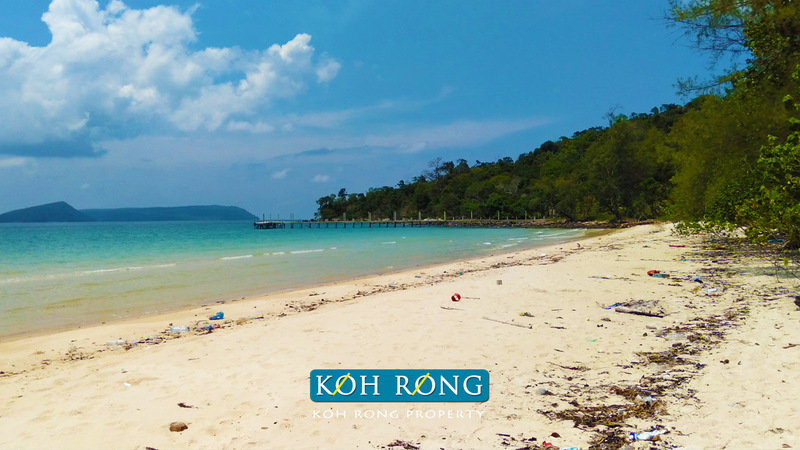 We also specialize in land for rent on Koh Rong and have beachfront and resort land for long-term lease available on Koh Rong’s best beaches. 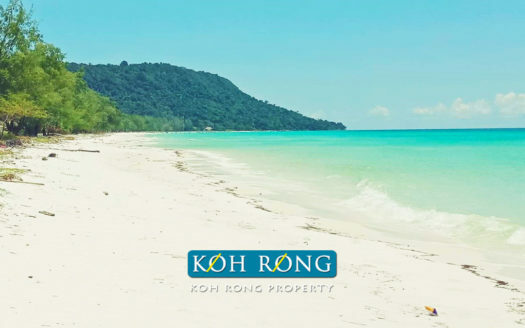 When dealing with our professional licensed real estate team, you will receive full transparency on all dealings & be up to date on all things regarding the Koh Rong real estate market & future developments. 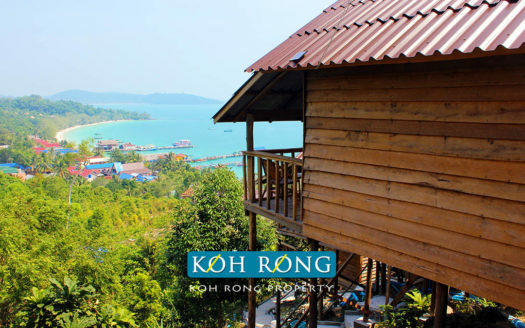 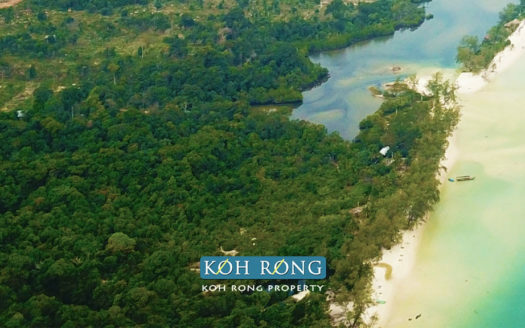 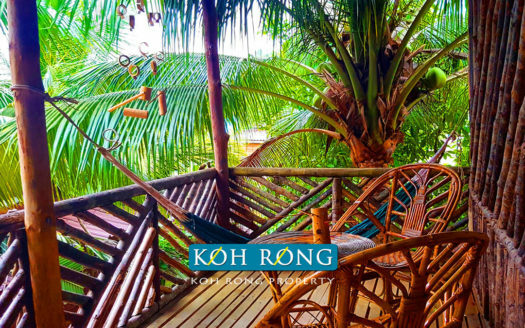 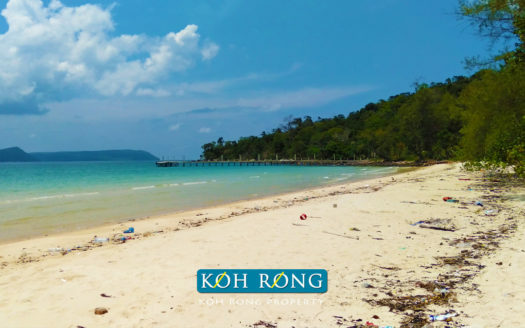 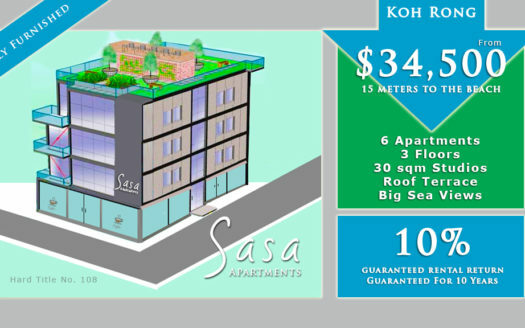 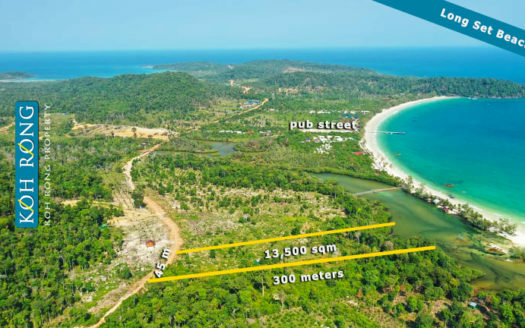 If you would like to discuss Koh Rong investment opportunities, contact us today. 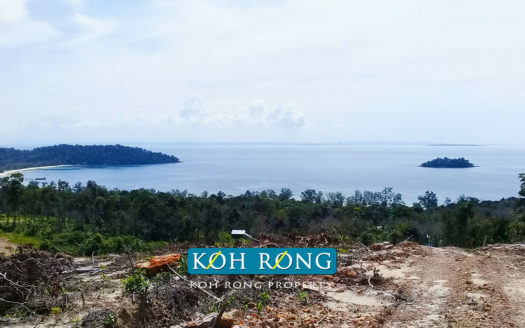 Contact our team of designers & developers with many years of experience in building on the Islands of Koh Rong & Koh Rong Samloem. 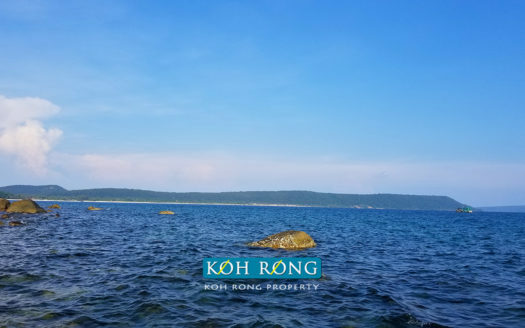 We offer the best project management team on Koh Rong & specialize in villas, resorts, swimming pools & logistical supplies of building material. 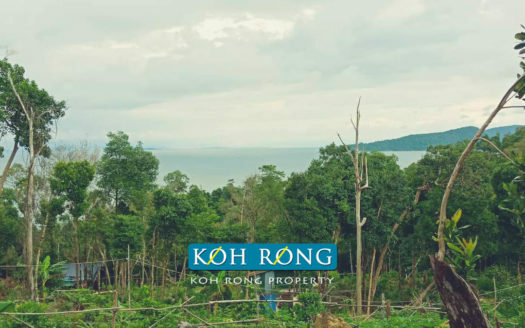 Our team of licensed & registered builders have over 40 years of project development experience in Phnom Penh, Sihanoukville, Siem Reap & Vietnam. 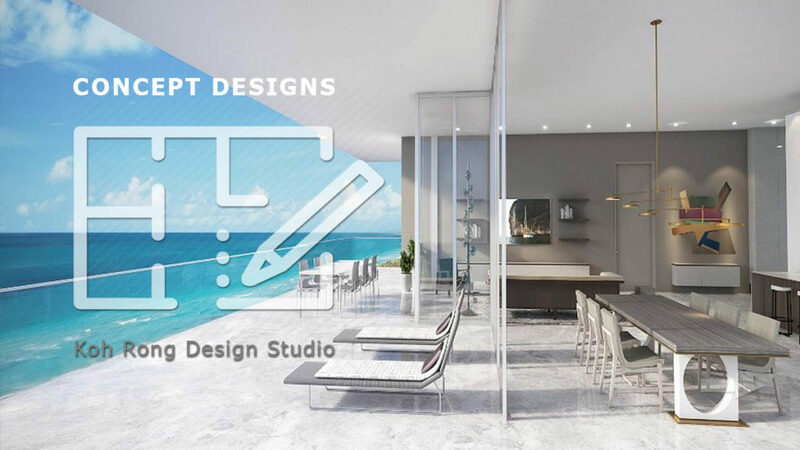 We specialize in all sorts of building work and have a large portfolio of finished projects.